The printer I've had since I don't even remember when finally kicked the bucket. We've gotten a replacement, but it kinda makes me think. Normally, we try to get things that will last a long time. However, it doesn't really make sense to do that with things like technology since it's always changing. What's your general philosophy for buying things? 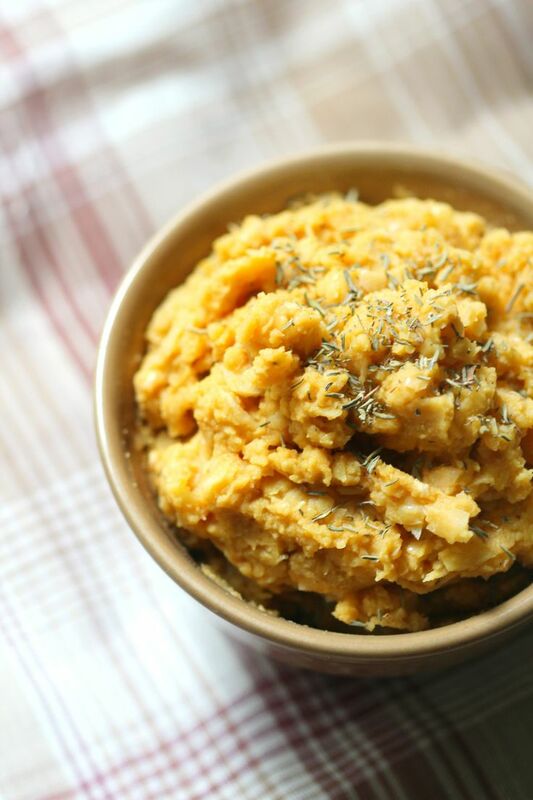 What a great idea for hummus, especially since it's pumpkin season! I'm always a fan of one pan dishes and Mexican flavors! 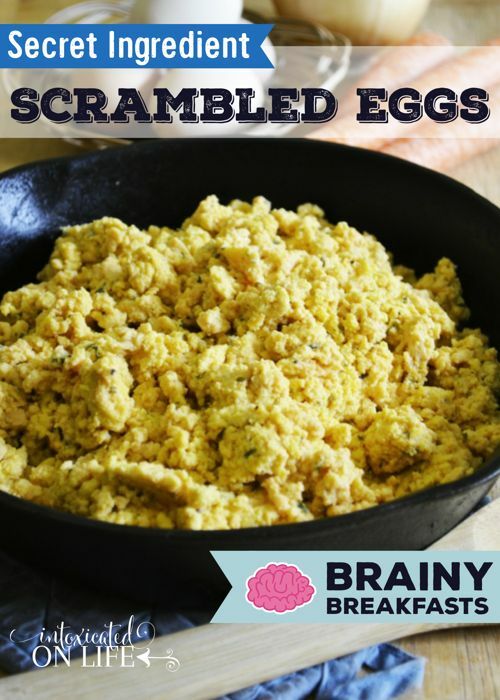 Scrambled eggs are a great way to sneak things into a kiddo's diet! 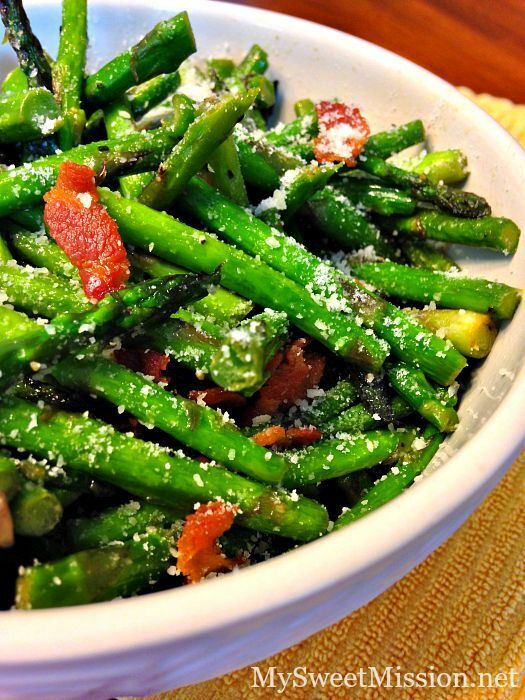 Bacon and Parm and asparagus - yum! 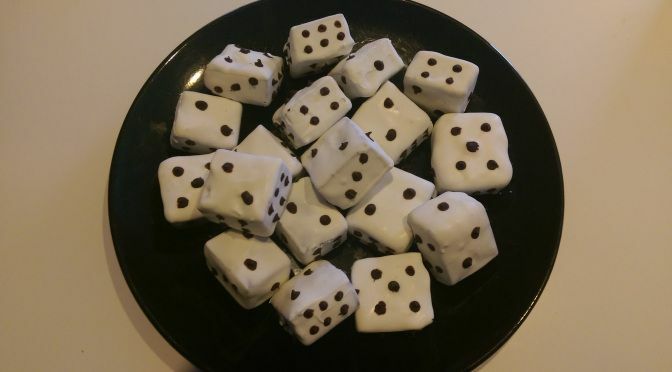 Bring some of these dice to your next game night! We just had to buy another printer too and after only a year!! They just don't make them like they used to. Thank you CJ for featuring my Bacon Parmesan Asparagus and for the amazing party each week, I appreciate you! 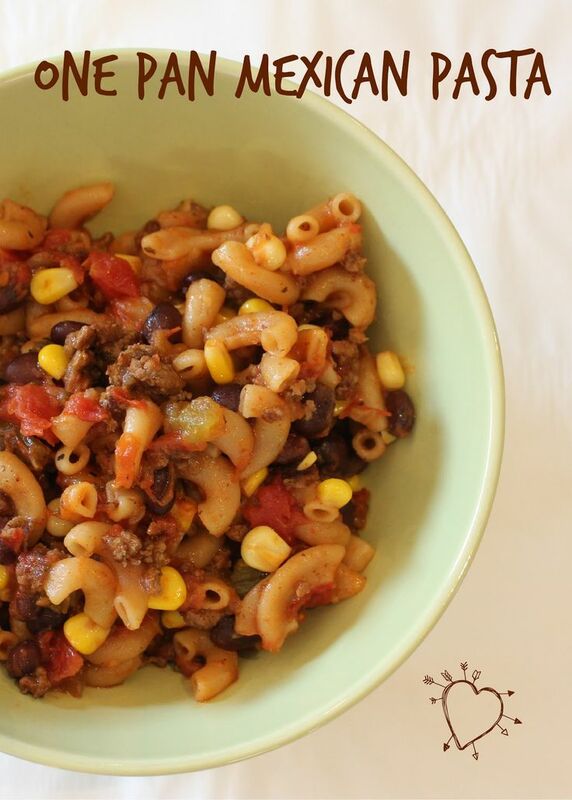 CJ, thank you for featuring my one pan mexican pasta, much appreciated! Have a great weekend! Sorry about your printer! I sort of wished mine would die off. We spend so much in ink, but I can't justify getting rid of it when it works so great. Thanks for hosting, and have a great weekend! Don't be sorry, we got a much better printer! I was the same way with this printer - it was getting annoying, but I couldn't justify getting rid of it. Seems like lots of things are made to be replaced sooner these days, and usually it's not even worth repairing since it's less expensive to just replace!